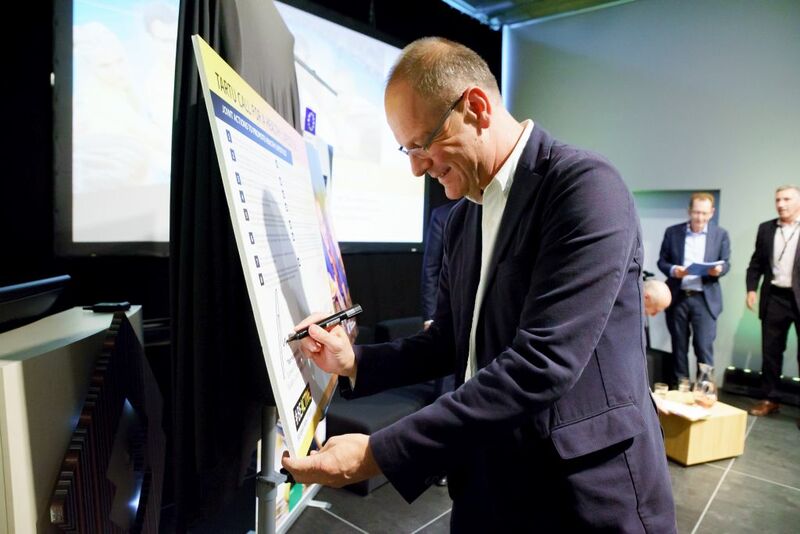 European Commissioner for Education, Culture, Youth and Sport Tibor Navracsics is the latest confirmed speaker for this year’s MOVE Congress. Commissioner Navracsics will speak at the opening of the Congress on Wednesday 16 October in the Pátria Hall of the Budapest Congress Centre. Congress participants can expect to hear how the Commissioner sees the way ahead for the grassroots sport and physical activity sector in Europe after the next College of Commissioners is appointed towards the end of the year. As a part of this transition, the Hungarian will finish his 2014-2019 term as the Commissioner for Education, Culture, Youth and Sport at the end of October, so the MOVE Congress will give exclusive insights into the EU’s plans to support organisations working in these sectors beyond 2020. And of course, we will ask him what he believes the next game-changer for our sector will be! More confirmed speakers will be announced soon, so watch this space!